· Admission will be $5.00 at the gate per person. 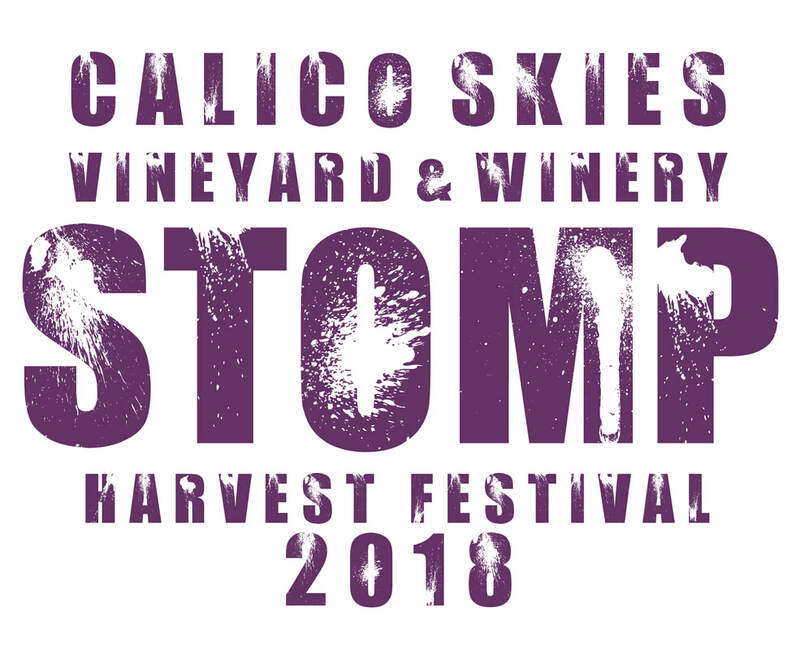 · First 100 paid admission will receive a commemorative STOMP glass. · Tastings of still wine (non-carbonated) will be complimentary as usual with paid admission. · Each team member will get a STOMP t-shirt with registration. You can pick up your t-shirt when checking in for the stomp. · Stomping tickets DO NOT INCLUDE ADMISSIONS! You will have to pay admissions to enter the festival before stomping. · Sales end September 15th.